INTER AIRPORT EUROPE from 10 to 13 October 2017. 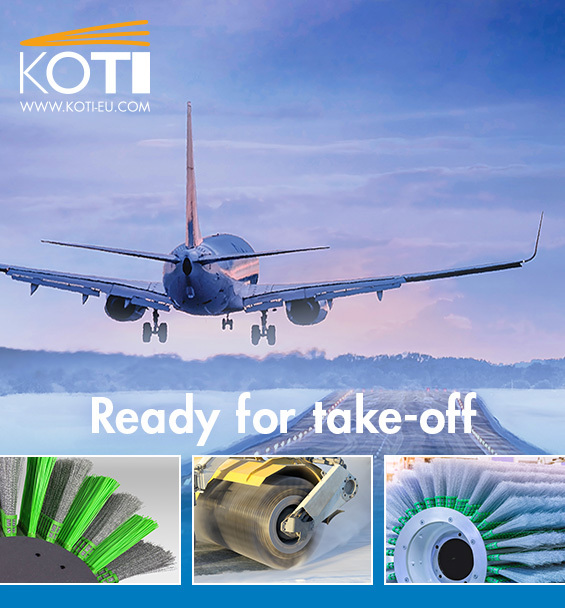 The KOTI Group is one of the exhibitors this year and we have prepared a huge booth, where we will be presenting some of our new and exciting products, such as the Runway Brush Cassettes! 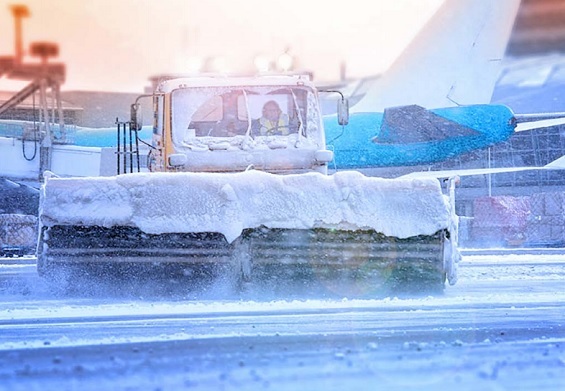 We would like to invite you to come over to have a look at our great booth and special products for snow clearing. You can join us there for a drink and a friendly chat. It is the perfect opportunity to get to know each other and learn more about what we have to offer you. Your presence will do us great honor! ENTRANCE VOUCHER – For free! Please mention in your request how many tickets you need and when you expect to visit us. We will send you the voucher code(s) and link to activate the code(s) by mail. Click here for your free entrance voucher! We are looking forward to meet you at the KOTI check-in desk!